Businesses, We Cater For You, Too! Living Fuels has been expanding its business and therefore are now accepting waste cooking oil from businesses in the Midlands and East Anglian regions. Our dedicated collections staff will be happy to schedule your business in for a weekly, fortnightly or as-needed collection, straight from your door. Not only are we offering collections but we can now provide you with catering supplies too. Whether you need vegetable oil for all-round frying, or extra virgin olive oil as the perfect accompaniment to freshly baked bread we have the oil for you. We also offer discounts on your fresh oil dependent on the amount of waste oil we collect from you. 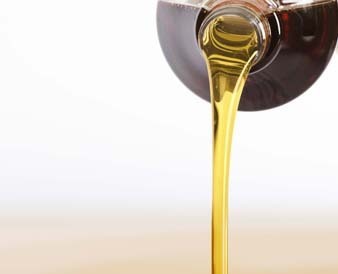 We can even recommend the best types of oil to suit your business needs. All waste oil will be naturally settled and recovered into our patented bioliquid, LF100, and then used in our renewable energy facilities to help power the National Grid. Each year, we’ll present you with a certificate detailing how much energy you’ve created, so that you can show you customers how you are helping to save the world, one step at a time. For more information, please e-mail collections@livingfuels.co.uk or call 07788 259779.